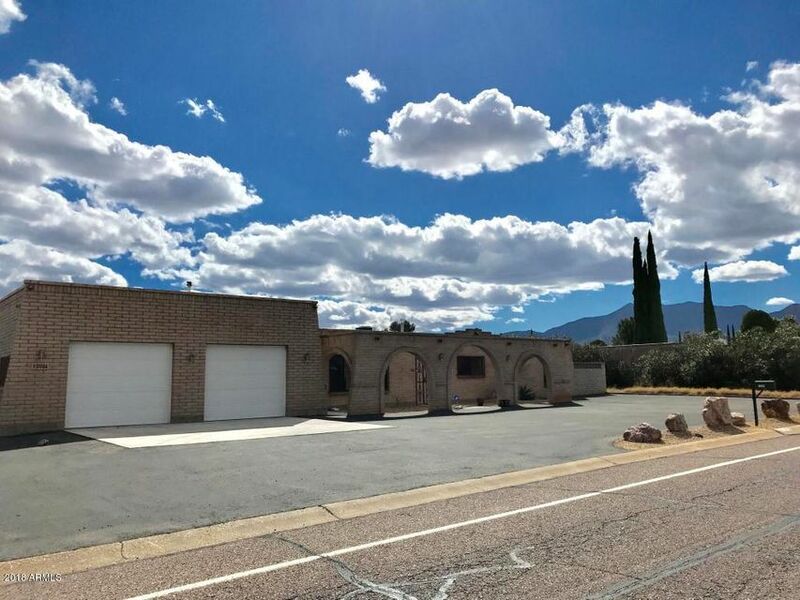 All Sierra Vista homes currently listed for sale in Sierra Vista as of 04/24/2019 are shown below. You can change the search criteria at any time by pressing the 'Change Search' button below. 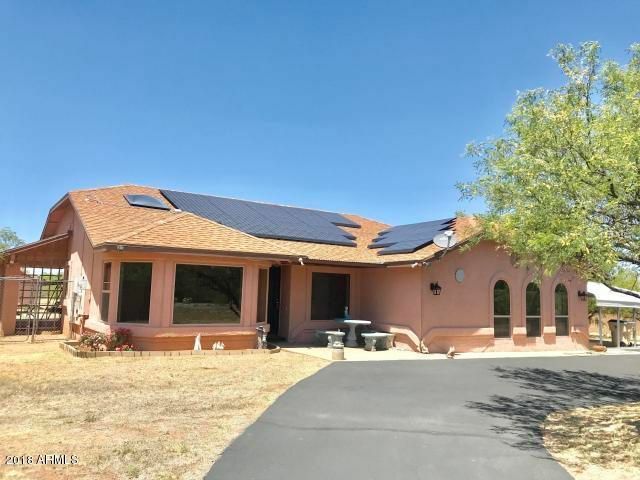 If you have any questions or you would like more information about any Sierra Vista homes for sale or other Sierra Vista real estate, please contact us and one of our knowledgeable Sierra Vista REALTORS® would be pleased to assist you. "*ATTENTION Car & Hobby Enthusiasts! This Original Owner home has the everything you need! On almost 1/2AC sits this Spacious 2700sf4bd (could be a 5th bd) 3ba with a 6 Car (1596sf) fully insulated heated and cooled garage. GINORMOUS kitchen featuring granite counter tops and top of the linestainless steel appliances. 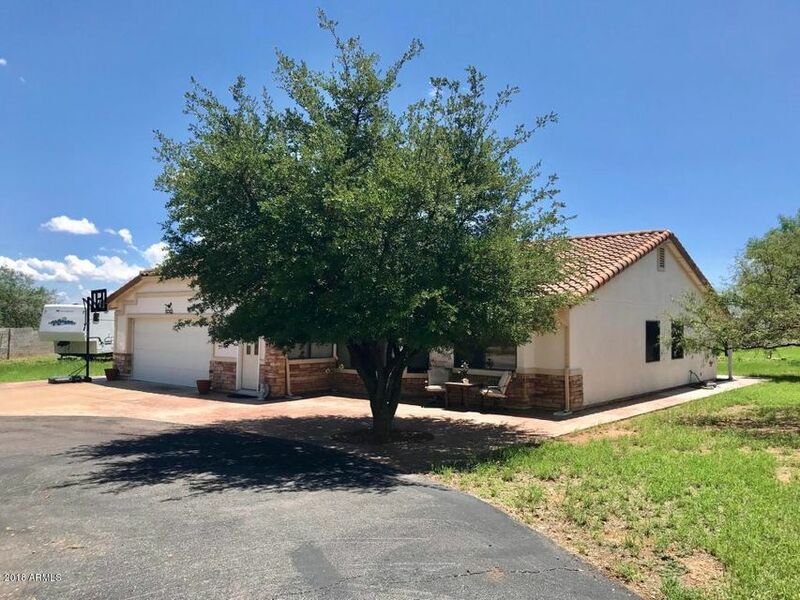 2 Master bedrooms, New tile flooring, wood laminate in the guest bedrooms, luxuriously remodeled hall bath with a huge soaking tub,NEW ROOF, Newer A/C and Furnace, asphalt circular "
"Spacious lot overlooking the golf course in the coveted Country Club Estates! Welcome guests in the private front courtyard with a covered porch. Vaulted ceilings fill the living room with natural light while a fireplace in the dining room adds ambiance to this functional open floor plan. The updated kitchen features granite counters and a pantry with charming barn door to inspire even novice chefs. A bedroom and half bath on the first floor creates a convenient guest space with 4 bedrooms and 2"
"WOW WOW WOW! 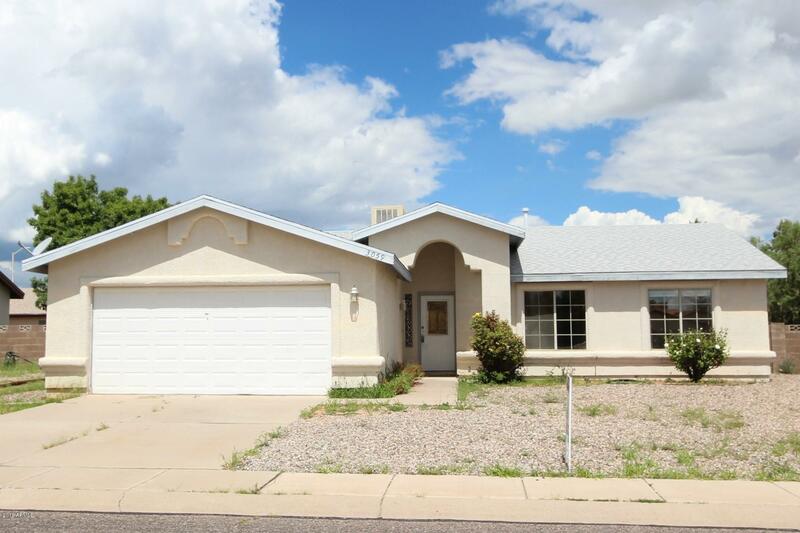 Beautifully REMODELED 4bd 2ba 1850sf home on 2.17 AC. Wonderful great room floorplan with a large CULINARY friendly kitchen complete with staggered style knotty pine cabinets solid surface countertops, lots of counter space and storage. 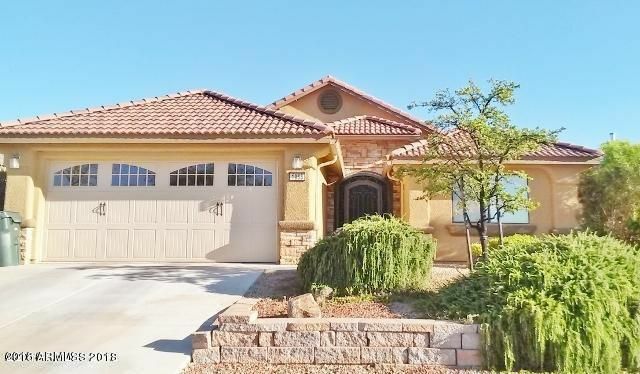 Huge master bedroom w/ patio doors to the back yard patio to enjoy the morning sunrise, master bath features a fabulous walk in shower with a full body shower system & tile surround plus a GINORMOUS full length walk through closet. Plant shelves, spa"
"Absolutely GORGEOUS 3bd 2ba 2115sf home with a workshop on 1AC. REMODELED and Updated this home boasts ''STYLE''!!! Big Kitchenwith beautiful granite counter tops, pull out drawers, under cabinet lighting, newer stainless steel appliances and gorgeous tile flooring. Touch of Class formal livingroom area with high ceilings. HUMONGOUS family room/bonus room area complete with entertainment/wet bar and fireplace...perfect for entertaining. Resort stylemaster BD suite area featuring luxurious master"
"Absolutely GORGEOUS 3bd 2ba 1511sf home loaded with upgrades! Formal model home features beautiful custom tile flooring in all the rightplaces, functional breakfast bar kitchen with solid surface countertops and tons of walnut colored cabinets for plenty of storage. HUGE master bedroom suite, walk incloset PLUS two more closets. Extra large expanded back patio to enjoy our AMAZING year round Arizona weather. Lovely front and back yard landscaping and muchmuch more!" 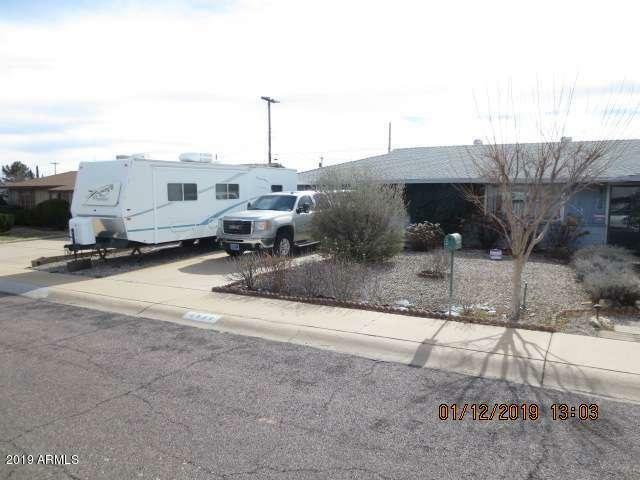 "This three bedroom, 2 bath house has an open floor plan with a cozy fireplace in the great room. The master suite boasts a bay window in the bedroom, and garden tub with separate shower in the bathroom. Wood laminate floors throughout, separate laundry room and two car garage." 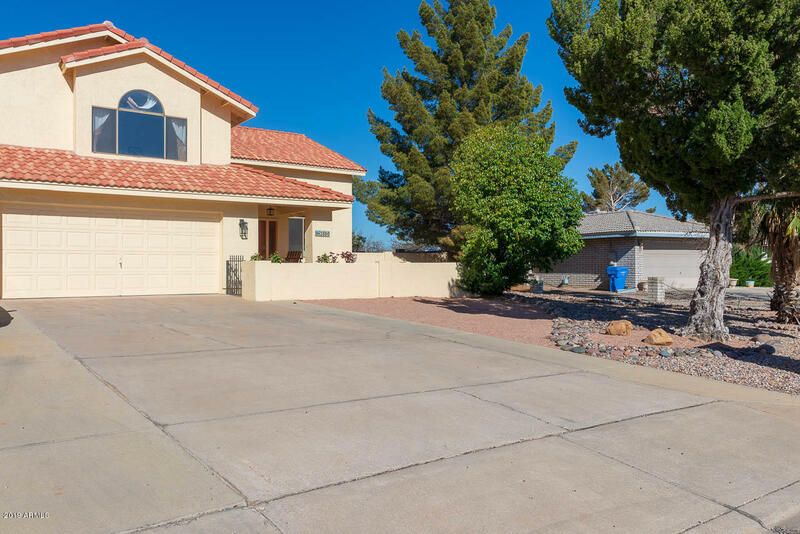 "Here's opportunity knocking on this 3bd 2ba home with a pool, garage converted to Office or Den...Plus...Arizona room and more. Sellers loss can be your gain... Hurry this one won't last...."